Join us at Sketchley Grange for the Woman Who Inspires Network on Monday 28th January from 9.00am-11.30am. Hear three local and inspirational women in business share their business stories, the challenges they have faced and how they overcame them. Network, make new contacts and be inspired! You will also get the chance to hear about our 2019 Awards and meet some of our Winners, Sponsors and Judges. “Sue Tonks has worked in the training and development industry for 30 years, then with her own company Synergy. In 2006 Sue started building a new financial future for her family which had led to her currently having 7 streams of income. 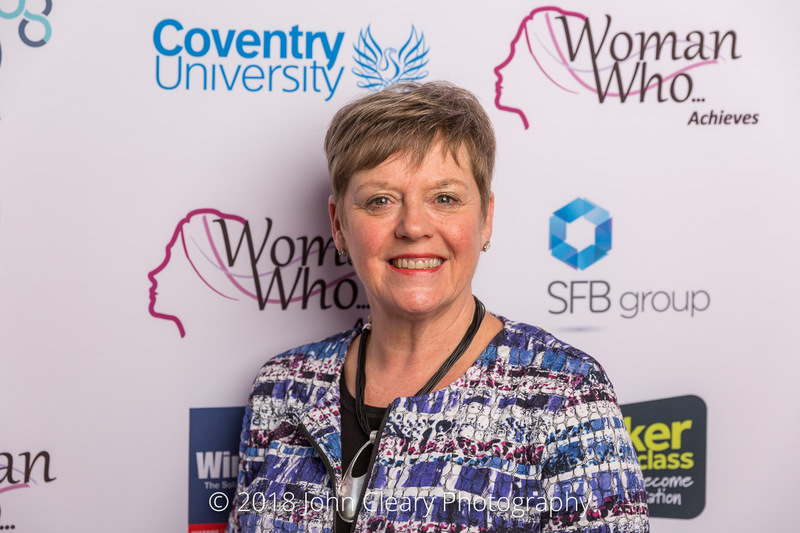 Sue is an International Trainer and Speaker on Networking and works with major MBA universities, International Legal and Accountancy firms, and Associations.